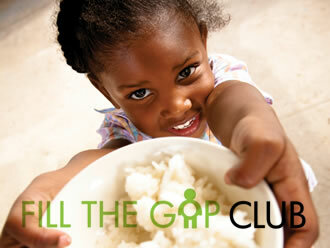 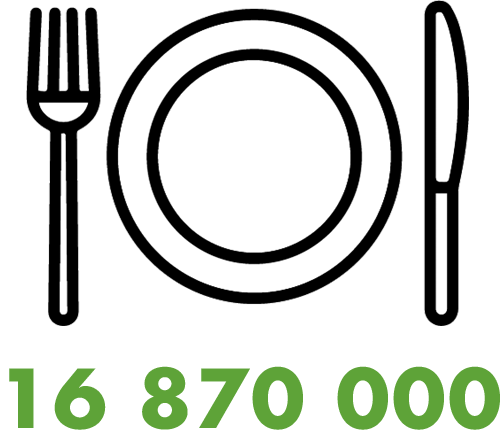 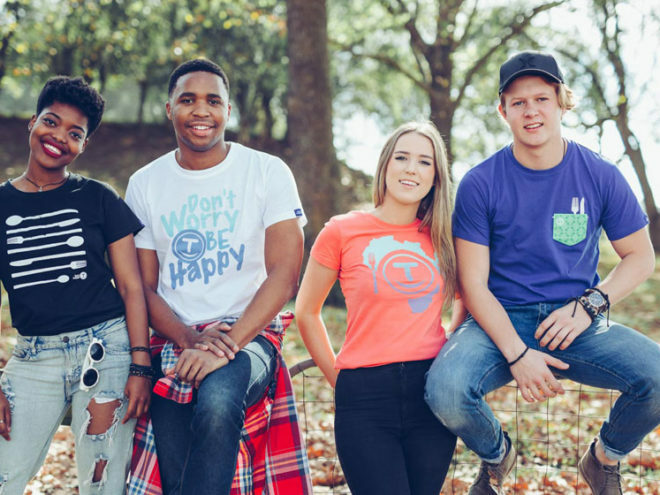 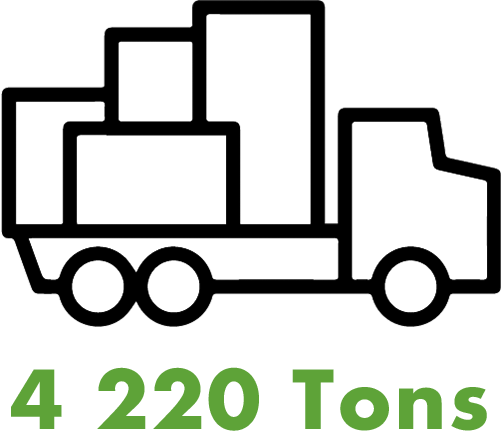 Join FoodForward SA’s Fill The Gap Club and be part of the solution to South Africa's hunger and malnutrition problem. 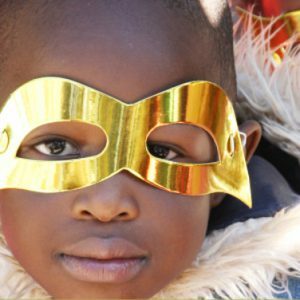 HIEB helps the unemployed become self-sustainable and children attend school. 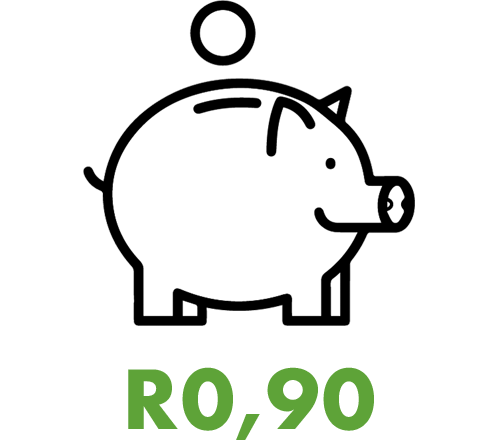 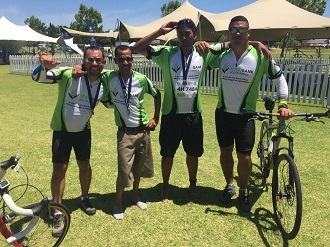 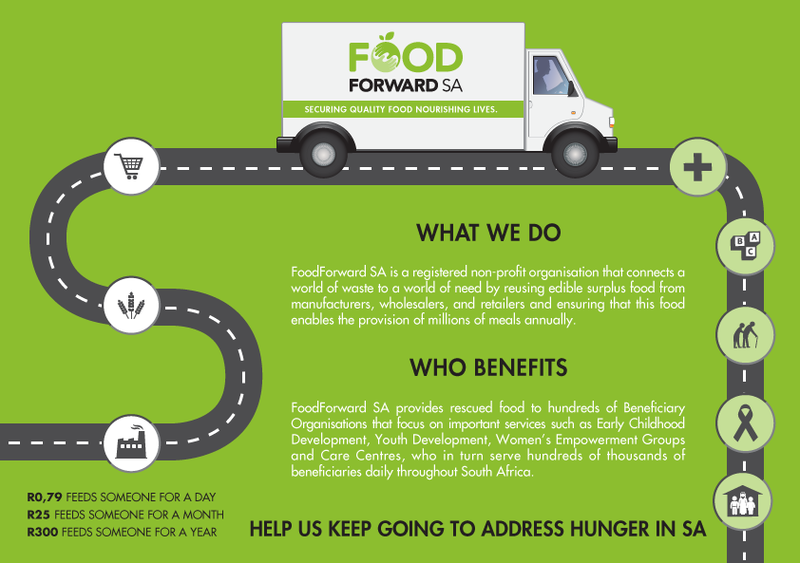 Without FoodForward SA, they would not be able to feed their beneficiaries on a regular basis. 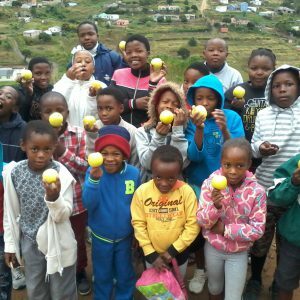 Sizokhula HIV/AIDS Affected and Vulnerable Children’s Care and Support Centre ensures that children, who were going to school hungry, are fed wholesome meals on a daily basis. 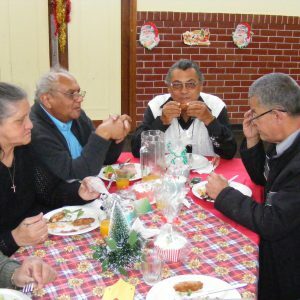 NOAH provides housing, affordable health care and social support to senior citizens, and thanks to FoodForward SA, they have access to adequate meals. 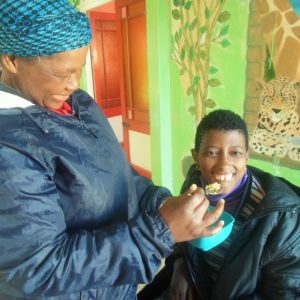 Nomaxabiso Centre for Children with Special Needs and Inclusive Education cares for 141 children, many suffering from mental disorders, and ensures that they have nutritious food for their wellbeing.